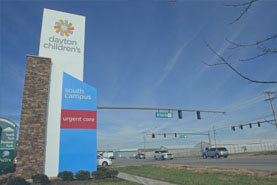 Dayton Children's Behavioral Health Center sees patients of psychiatry, psychology, developmental pediatrics and autism for outpatient clinic visits. A physician referral is necessary prior to the child’s first outpatient visit. 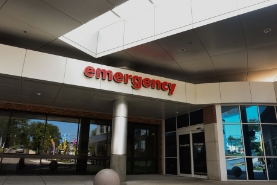 This is an outpatient facility and does not offer inpatient or emergency services. 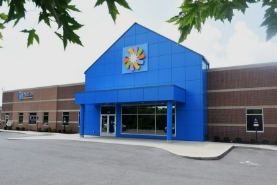 The center is located off state route 741 and I75 near Austin Landing in Springboro. Please note that this location is separate from and not located on our south campus. Please use the address above to ensure you arrive at the right location.